To help you find your way around Camping Maisonneuve, below is a handy map. Click on the map below to expand. 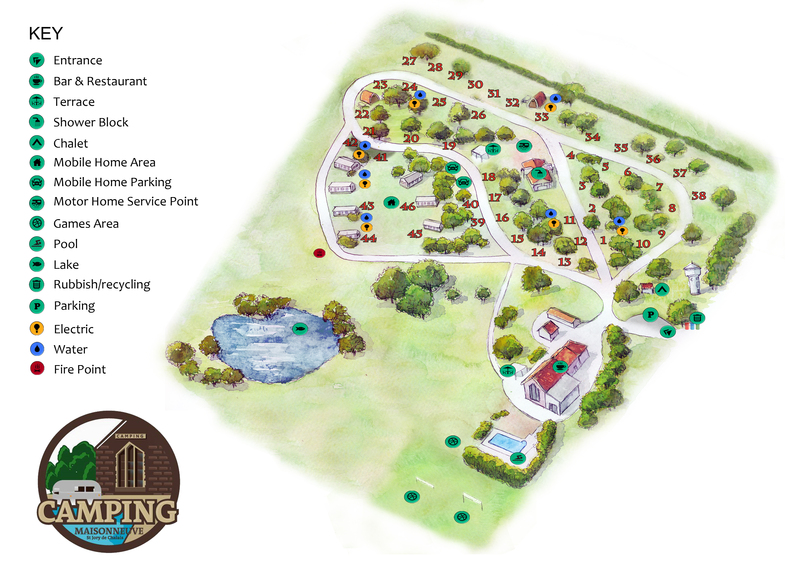 Alternatively, click for a downloadable version of our Campsite Map.